Solutions that simplify your business & life. 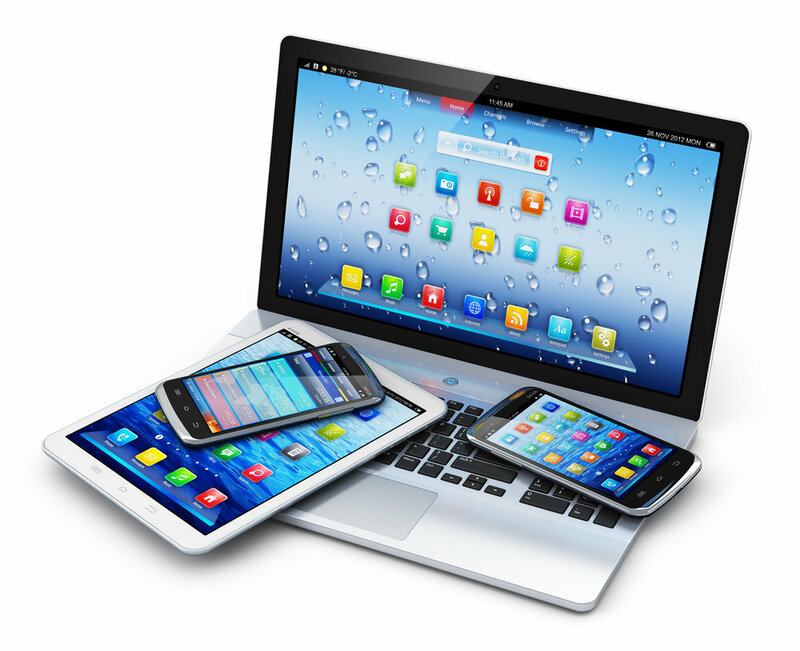 Are you using your technology to its fullest capability? Let me help you set up your phones, computers, and apps to fit your needs best! We will work through what functions can help you in your daily life and come up with backup strategies in case of damage or loss of the device! We will go through the different settings and options to make sure it becomes a useful tool rather than a source of frustration. What do you do with the files on your computer, phone, cloud, and digital camera? Do you end up with duplicates? Can you find the pictures you want when you want them? Do you have any space left on your phone? Let Structured Simplicity help you get control over the digital chaos to implement a system that is EASY for you to maintain and will help to easily find your files and enjoy your memories and find your documents! When running your own business you are constantly being pulled multiple directions and it is easy to find yourself reacting rather than being proactive. Let me help you and your business by setting up systems and processes like creating standard operating procedures and establishing communication strategies for you and your team to follow to increase efficiency, save time, and increase income profits. Based out of Palos Park. Serving Orland Park, Tinley Park, Frankfort, New Lenox, Mokena, Orland Hills, Palos Hills, Palos Park, Palos Heights, Alsip, Oak Lawn, Burr Ridge, Lockport, Lemont, Bolingbrook, Naperville, Darien, Oakbrook, Joliet, Downers Grove, Wheaton, Hinsdale, Westmont, Darien, Westchester, LaGrange, Homer Glen, Brookfield, and all of Chicagoland! Get your FREE guide on how to organize photos! Submitting your email will add you to our quarterly email list. We respect your privacy. You will not get more than 1 email a month from us!